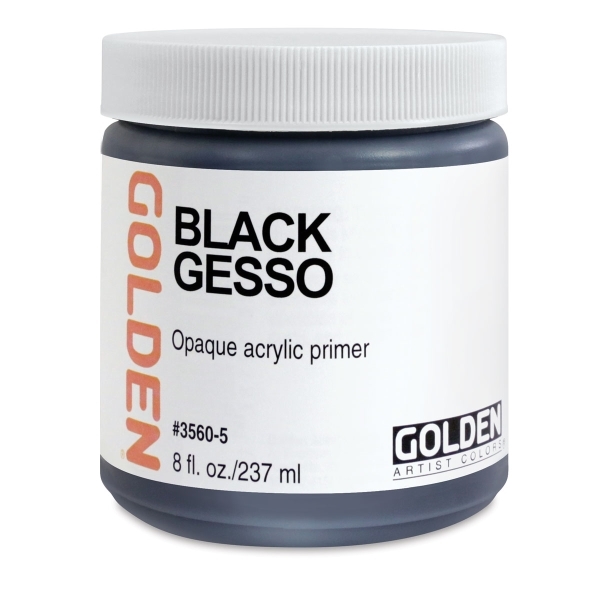 Golden Gesso is a ready-to-use liquid ground formulated for the use of acrylics on any commonly used painting surface. 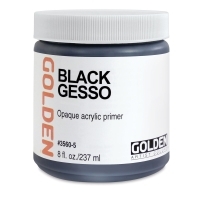 They are flexible and can be applied in thin layers to conform to a variety of textured surfaces without cracking. 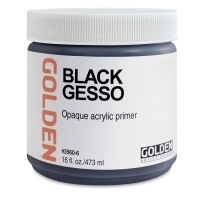 Gesso provides a "tooth" to the support that promotes the adhesion of the paint system.